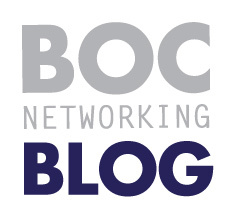 BOC | NETWORKING™ is an established B2B networking group with an active membership that for many years, brought quality CONNECTORS together to create relationships that support each other’s goals. Meetings attracted a robust mix of past attendees and newcomers, ensuring new connections each month. BOC is NOT about closing sales. It is about building long-term, trusting relationships. NOTE: The monthly, morning meetings are currently on hiatus. But, BOC will still exist online and with occasional networking events. CREATE DOZENS OF ADVOCATES FOR YOU AND YOUR BUSINESS! 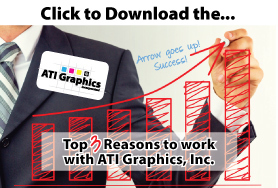 GOOD NETWORKING…DONE RIGHT, LEADS AND SALES WILL FOLLOW!